Christine Blasey Ford, who is scheduled to testify Thursday about the Supreme Court nominee's alleged assault in high school, says she told several people years ago about the incident. Christine Blasey Ford’s lawyers said Wednesday they have given the Senate sworn affidavits from four people who say she told them well before Brett Kavanaugh’s Supreme Court nomination that she had been sexually assaulted when she was much younger. 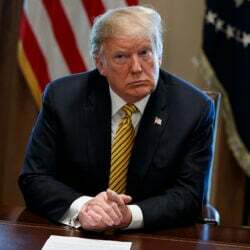 At the U.N., meanwhile, President Donald Trump said on the eve of the Senate Judiciary Committee hearing with Kavanaugh and Ford that Republicans “could not be nicer, could not be more respectful” in their treatment of Ford. 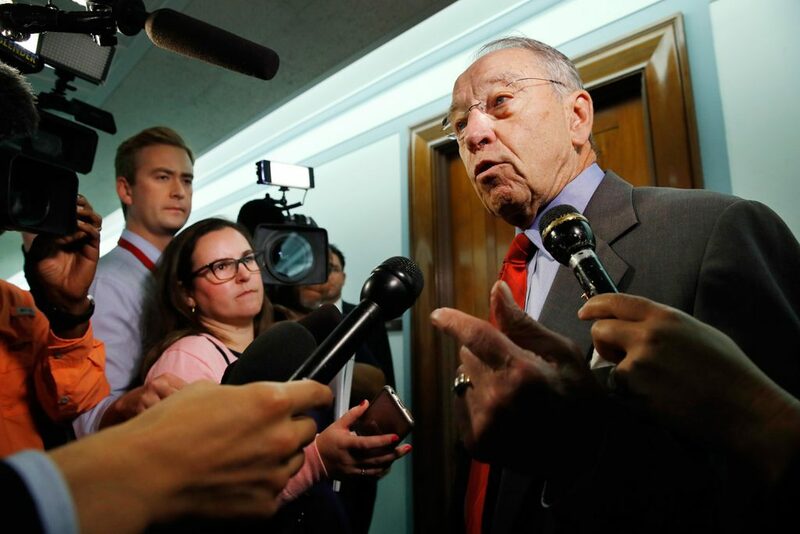 He described his nominee as “an absolute gem” and said he probably would have pushed for faster confirmation rather than waiting for Ford’s testimony.